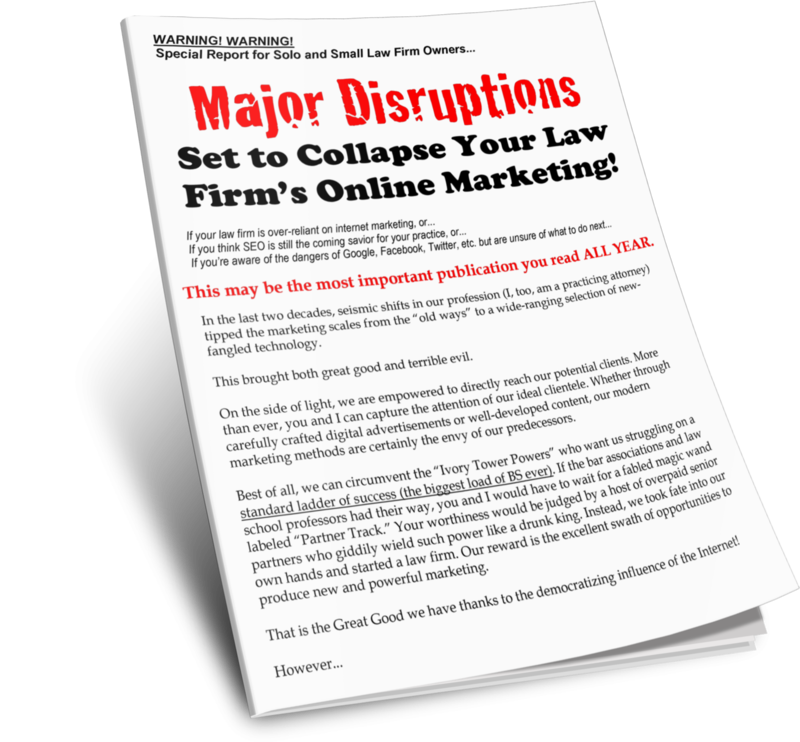 How to Structure Your Law Firm’s Blogs to Attract Clients and Make Google Happy. You’ve probably heard before now that adding a blog feature to your website is a wonderful way to increase your readership. 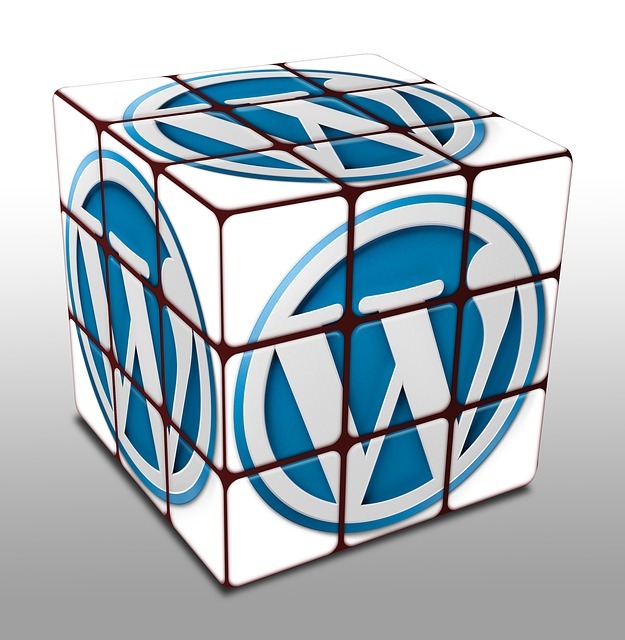 But it is not enough to just post content; you need to have a good internal structure for your blog. While that sounds complicated, there are a few simple tips to make your blog optimized for search engines. If done correctly, your legal blogs can increase your readership while improving your law firm’s Google ranking—and it also means less work for you. The best blogs are structured to use search engine algorithms to their advantage, attracting and funneling online traffic even faster than websites. Organize your posts. Most websites have some ways to organize your pages and posts, including allowing your readers to search by category. You should have at least one category for each practice area of your firm, and each new post should be sorted appropriately when uploaded. Internal link structure. Any time you write an article on your blog, link to at least three other related articles within the text. Select your anchor carefully. You want to link a meaningful phrase such as "car accident court cases" instead of using bland phrases that do not have equal meaning. Scheduled content. Search engines adjust rankings based on how often your site is updated, so blogs are a quick and easy way to add fresh content. Most blogging software will publish new posts instantly, but some allow you to schedule when your new material goes live, giving the search engines new posts to index without your even having to lift a finger. Encourage feedback. Blogs often have a conversational tone are considered slightly more informal than the main pages of a website. Readers should feel comfortable interacting with you (they’ll have to if they hire you, after all), so you should always leave your comment section open. Whenever you respond to a comment, be sure to include keywords and links to give more information to your readers (and more index opportunities to the search spiders). The way search engines rank and sort pages is constantly changing, so you’ll have to be quick to keep your website on Google’s front page.